Oftentimes, businesses see their competitors as their biggest threat. But what if your star quality team continues to leave to join your competitor’s team? That is, in my opinion, the bigger threat. 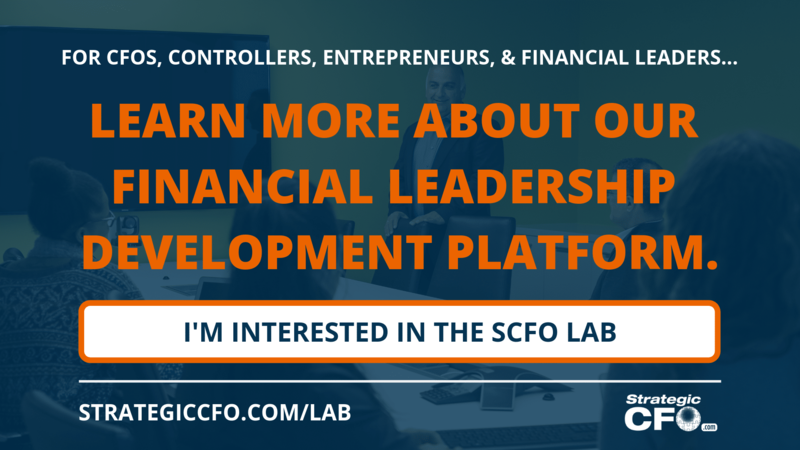 You have already invested in hiring, training, coaching, and developing those individuals. Then, they leave and directly compete against you. We see this commonly in consulting practices, but it occurs in every industry. In this week’s blog, we are taking a look at how to protect yourself and your company with non-compete agreements. A non-compete agreement is an agreement between the employee and the employer that attempts to prevent the employee from working for a competitor within a specified time period and geographical area. Furthermore, it must adhere to all state and national employment regulations. It is best to hire a labor law attorney to verify conditions and ensure that it will uphold in court. The laws for non-competes and the effectiveness of non-competes vary greatly from State to State. In addition, ever changing laws and precedent will challenge the effectiveness of your non-compete. If you want to protect your company’s future, then it’s important to know what could potentially destroy value. Identify “destroyers” that can impact your company’s value with our Top 10 Destroyers of Value whitepaper. Take a look at your sales persons and/or consultants. They have developed a relationship with the client and have goodwill with that customer; however, if they decide to leave for whatever reason, then that positive relationship may be in danger. In addition, if that same sales person works for a competitor, then they may poach that customer with the goodwill they have already built up. Non-compete agreements discourage employees from leaving the current company and competitors from poaching those employees. This only occurs if the non-compete agreements will hold up in court and if the company (you) will take the employee to court. I have seen non-competes work and prevent stealing customers and employees. I have also seen non-competes not hold up in a case. It all depends on the case law, the State you are in, and your luck with the judge hearing your case. Tip: A contract is useless unless you enforce it. You must be prepared to take a broken contract to court. 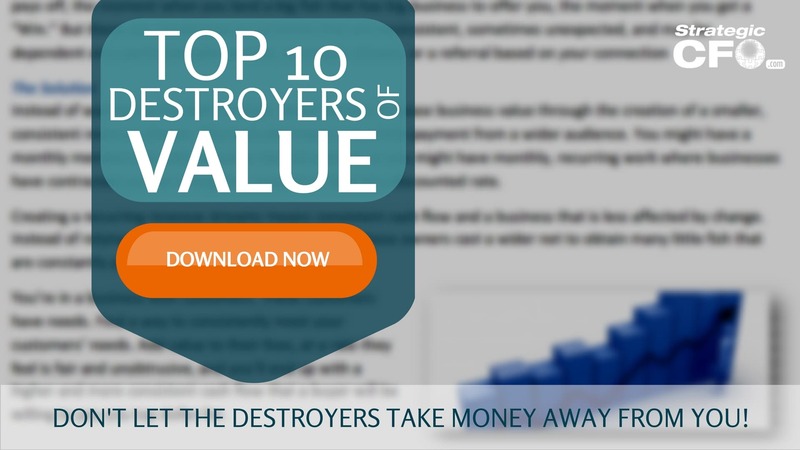 Discover if there are any “destroyers” in your business with our free Top 10 Destroyers of Value whitepaper. You should consider these agreements for employees, clients, shareholders, suppliers, and partners; however, non-compete agreements are typically reserved for executives, senior management, research and development, and key sales people. Not all companies should use non-compete agreements. Here is our guide to non-compete agreements. It covers trade secrets, how to protect yourself, and how to protect your company’s future. Trade secrets need to be protected, especially from competitors. A non-compete agreement helps you to protect those trade secrets in the case an employee leaves for a competitor. Also, your company hand book should remind employees that all inventions, ideas, patents, and creative work they develop while at work, is the companies property. Please check your local laws and precedents for more information. The goal for having non-compete agreements with employees is to protect yourself (your company). As said before, non-compete agreements are usually intended for the key management team or anyone with a direct relationship with customers. It’s important that you understand your State law. Certain states, like New York, do not allow for companies to extend non-compete agreements too far down in the organization. The goal of non-competes to protect yourself from growing competitors or new competitors that may pop up as a result of key players building their own organization. Protect your company’s future with our Top 10 Destroyers of Value whitepaper. Let’s look at an example of a consulting firm! They are trying to prevent any client from hiring one of their leading sales person or a critical member of the team. In an consulting firm, the top challenge faces is when clients hire your consultants out from under you. For example, you hire Tammy to work 20 hours a week, 50 weeks out of the year. A client will pay $150,000 for a 1,000 hours of her work. As the owner of the consulting firm, you get 40% of the $150/hour. It’s a win-win situation. You fulfill a client’s need and fulfill Tammy’s need for business. As the relationship further develops, Tammy and the client decide that they don’t need you. Unfortunately, this option only benefits Tammy and the client. It hurts you. If the client offers, $200,000 a year in compensation, then Tammy is pleased. She has consistent work, focuses on one client, and does not have to worry about any gaps in her hours. On the other hand, the client is pleased because they now have a full-time salaried employee that works 50 hours a week for 50 weeks a year. Let’s calculate the price difference for the client! Tammy’s previous hourly rate was $150. With the client, Tammy costs the client $80 per hour. Divide $200,000 salary by 2,500 hours of work to come up with $80 per hour. Furthermore, you have lost an income stream. Then you have to find, hire, and train a new employee – continuing to cost more and more. If you continue to loose more consultants, you will no longer have a firm. All employees and clients have left. Non-compete agreements would have protected you from loosing your company. In conclusion, you should use non-compete agreements to protect the value of your company. 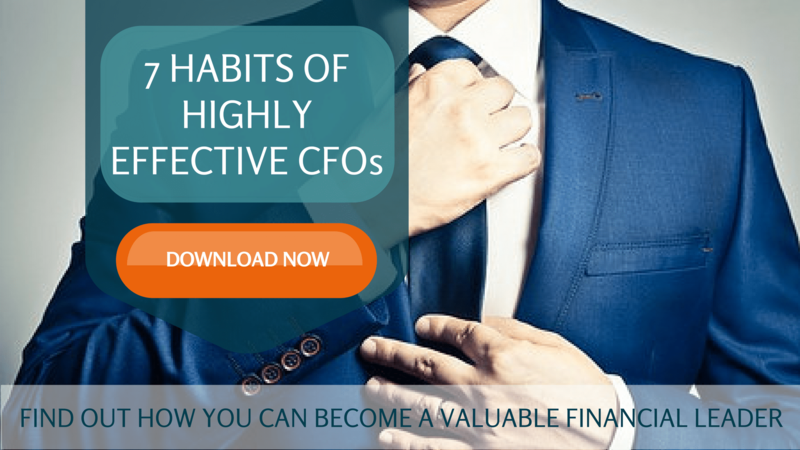 There are many other ways to make sure you don’t destroy the value of your company. To improve the value of your company, identify and find solutions to those “destroyers” of value. 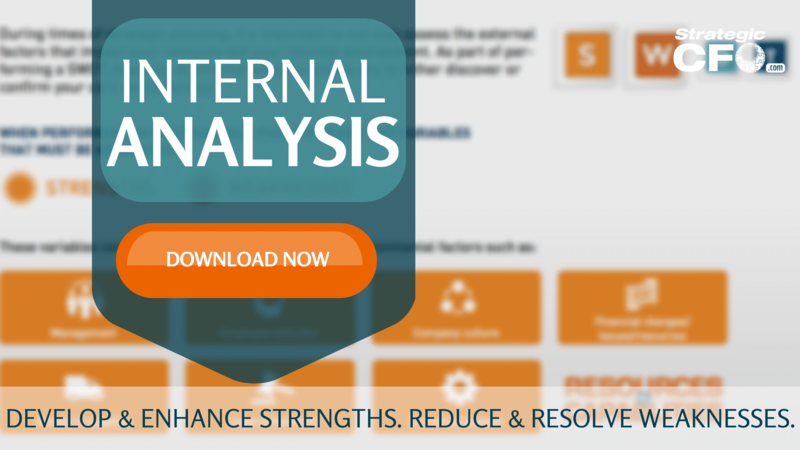 Click here to download your free “Top 10 Destroyers of Value“.